This will end up being one of my favorite posts and favorite wines to talk about. As some of you may know, I am a huge animal lover. I’ll support anything that benefits our four-legged friends. If it helps, supports, and facilitates a dog, cat, or any other animal friends happiness, I am all for it. 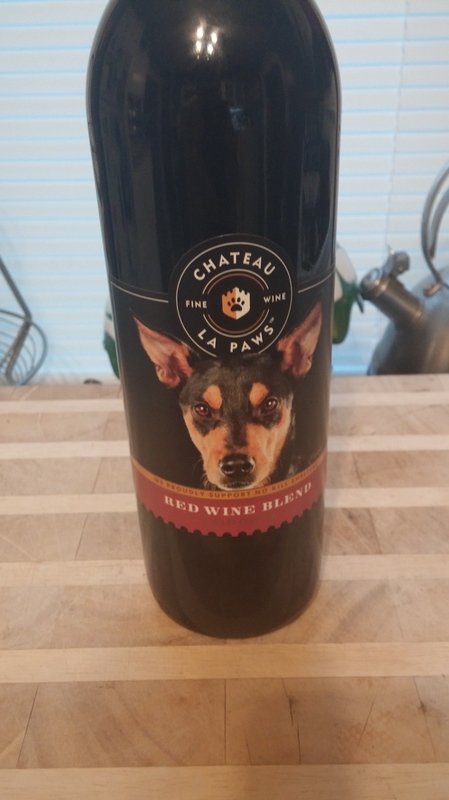 It was inevitable that I was going to write about Chateau Law Paws and the timing could not be more perfect. Over the course of last week, I celebrated my birthday with two wonderful dinners, with two wonderful sets of friends, and with two of their wonderful wines! 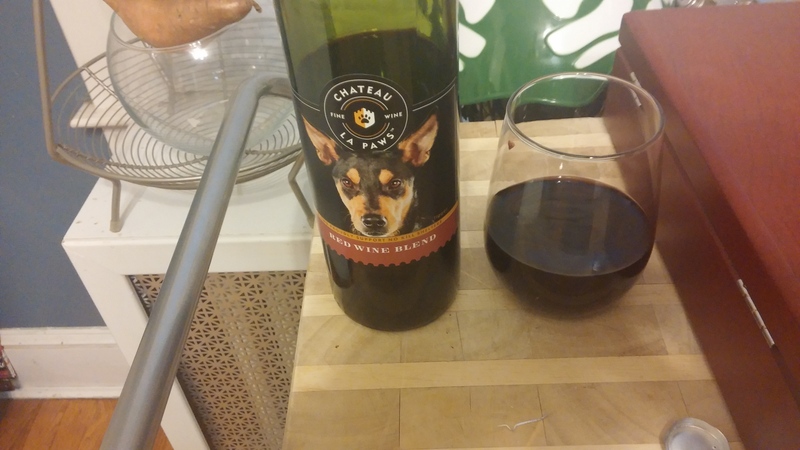 I needed to grab a wine for the first celebration, earlier in the week, and I randomly found their Red Wine Blend at a very obscure shop. And what a gem and joy it was to drink. And at only $9.00, it was a colossal bargain! The synopsis mentions various fruits on the nose and when tasting, with a hint of sage. I might have caught some of that, but more importantly, I found a wine that was easy and enjoyable to drink. And to know I was championing a wonderful cause like the North Shore Animal League, makes it taste even a million times better. It’s a placebo that makes me feel good and hopefully does the same for our pups and purring pals! 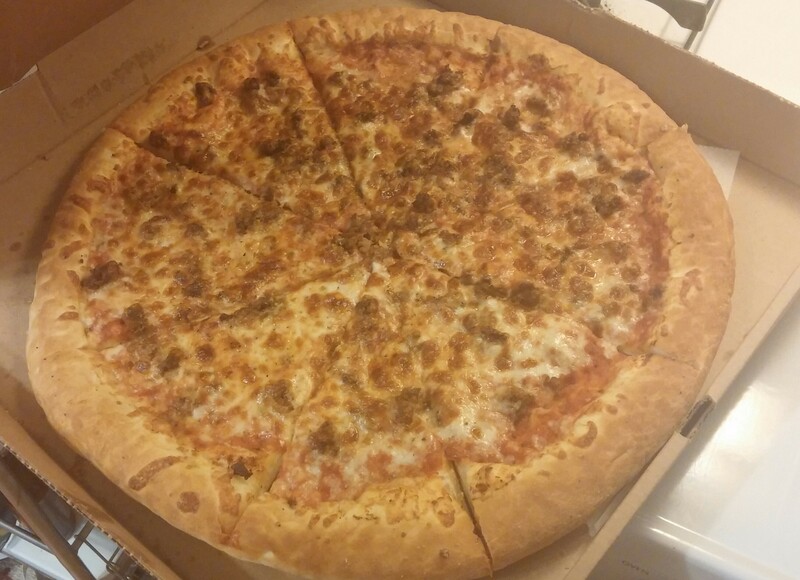 We enjoyed our glass with a succulent and decadent meat sauce pizza! 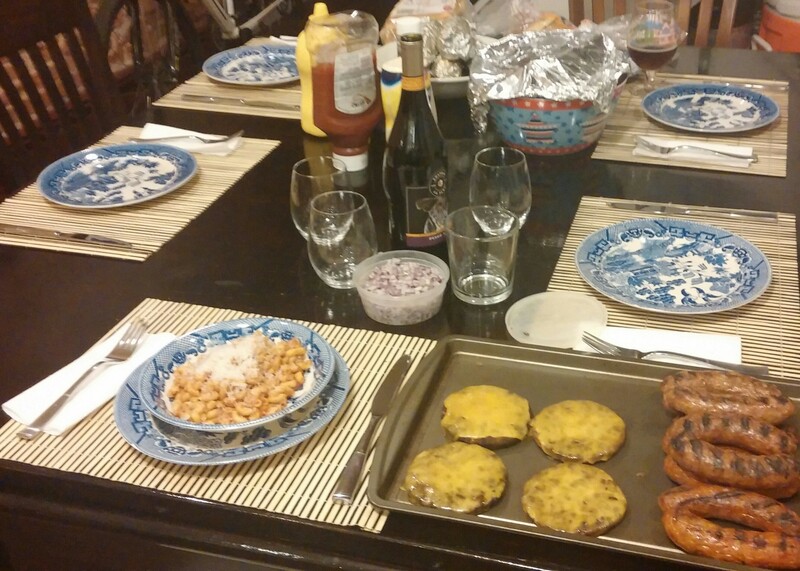 For dinner number two, we had more of a barbecue style feast with burgers, sausage, corn, and other fun foods. I was told not to bring anything, but coming to a dinner party, even if you are the recipient of the dinner, is bad etiquette. 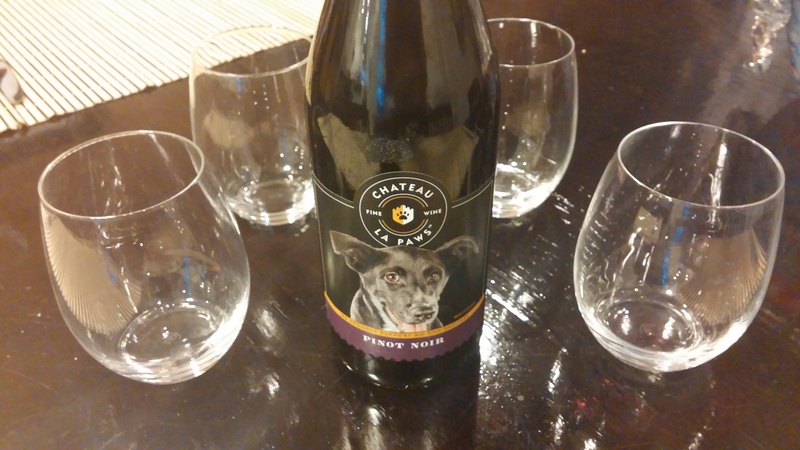 And once again, I find a quite beer & and wine shop, and their Pinot Noir! As we know, Pinot’s are one of the easiest and lightest wines to drink. It can go well with just about anything or nothing at all. 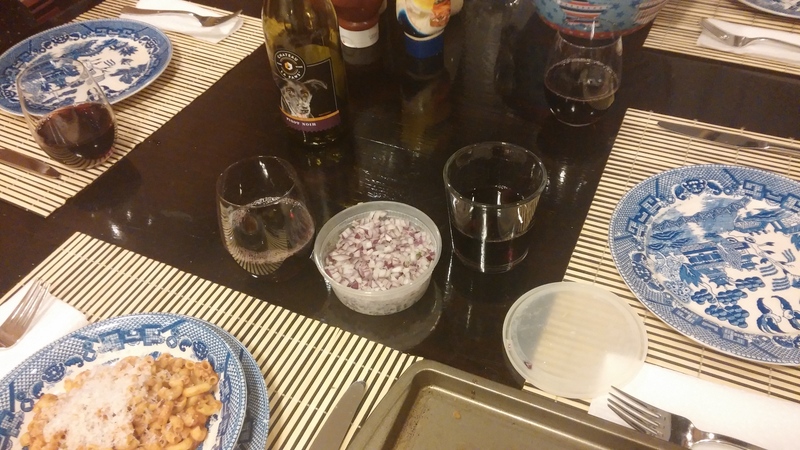 But I’m glad I brought it for this dinner with friends. Once again, a lot of aromas and flavors are mentioned. This time, along with some fruits, coconut and creme caramel are included. I wish I could have found those. Next time I won’t try as hard. And even the winemaker, Marty Spate, says just to enjoy it. I can’t argue with that. It went down so easy and so effortlessly. What a treat this was! What a wonderful week this was, supporting this great wine and amazing cause. I could go on and on about this. And their community section is so charming. This is what life is all about, enjoying a glass of wine and helping some of the greatest creatures ever to set foot on this Earth. I haven’t had a chance to complete the trifecta and have a glass of their Chardonnay. But that gives me another reason (not that helping animals isn’t enough) to write about them again this Summer! If you’re interested in knowing where to find their heartwarming bottles in your area, click here. And the link to donate is here. Their story makes me feel good and I am happy to have written about it. You’re welcome and thanks so much for the kind words!